Thomas' conviction stands, but he is entitled to a new punishment hearing based on modern standards for assessing intellectual disabilities, the court ruled. Death row inmate Kenneth Wayne Thomas could see his sentence adjusted after the Texas Court of Criminal Appeals on Wednesday ordered a new punishment hearing based on Thomas’ claims of intellectual disability. 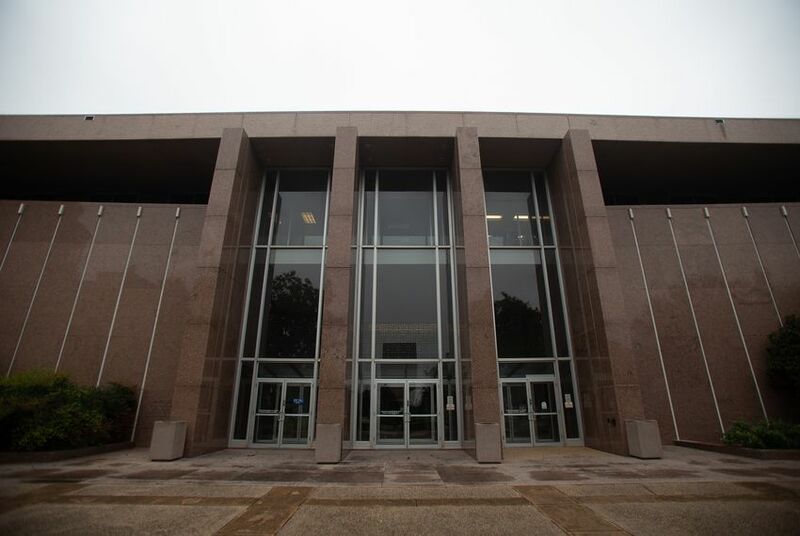 In 1987, Thomas was convicted of capital murder for the 1986 slayings of Mildred and Fred Finch, who he stabbed to death and whose bones he broke after breaking into their home in South Dallas. He was sentenced to death despite claims of mental illness. Most recently, after a slew of appeals, in 2014, a jury found that Thomas was not “a person with mental retardation,” according to court documents. But the state’s highest criminal court wrote Wednesday that the jury had based its decision on antiquated standards for determining intellectual disability, and that Thomas is entitled to a new punishment hearing in which jurors employ modern standards. “As a matter of due process, Thomas is entitled to a new punishment hearing,” Judge Bert Richardson wrote for the majority on a divided court. In 2017, the U.S. Supreme Court ruled in the case of Bobby Moore that Texas was relying on decades-old medical standards and thus violating the Eighth Amendment, which prohibits cruel and unusual punishment. Since that case, Richardson wrote, the Court of Criminal Appeals has sent at least six intellectual disability cases down to lower courts for additional fact-finding.